We all need a little mini-vacation sometimes and a weekend whirl to freshen things up is always fun. 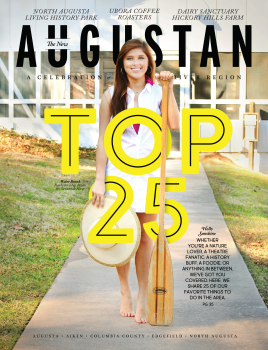 October in Augusta, Ga ushers in cool fall weather and plenty of ways to enjoy it. Downtown is in full swing with exhibits, concerts, performing arts and festivals. So start planning your trip now for October 14th – 16th! 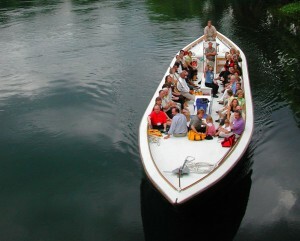 Cruise the Augusta Canal. Order dinner to go from Casa Blanca Cafe, grab a bottle of wine and a light blanket and put it all in a picnic basket before you head down to the Augusta Canal for a moonlight cruise with live music on board. Cruise around town. 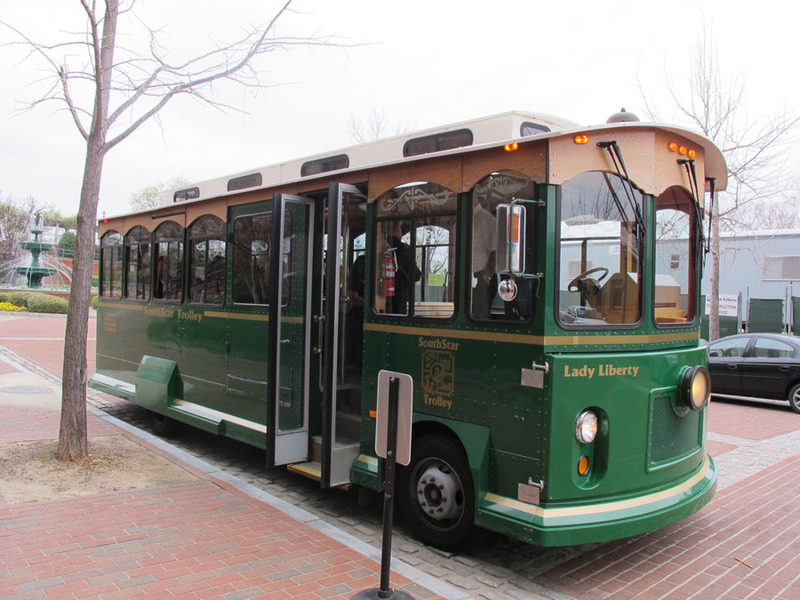 After strolling through the Saturday Market on the River, head over to the Augusta Museum of History and take a historic tour of Augusta aboard a trolley. You’ll learn about the legend of the Haunted Pillar, the bones in the basement of the Old Medical College building and lots of other cool facts about the history of Augusta. Cruise through Gåårtdensity. Pronounced Garden City, Gåårtdensity Gallery offers an eclectic mix of urban art and jewelry from local artists. Make sure you check out one of my favorite artists – Leonard “Porkchop” Zimmerman – at the gallery. 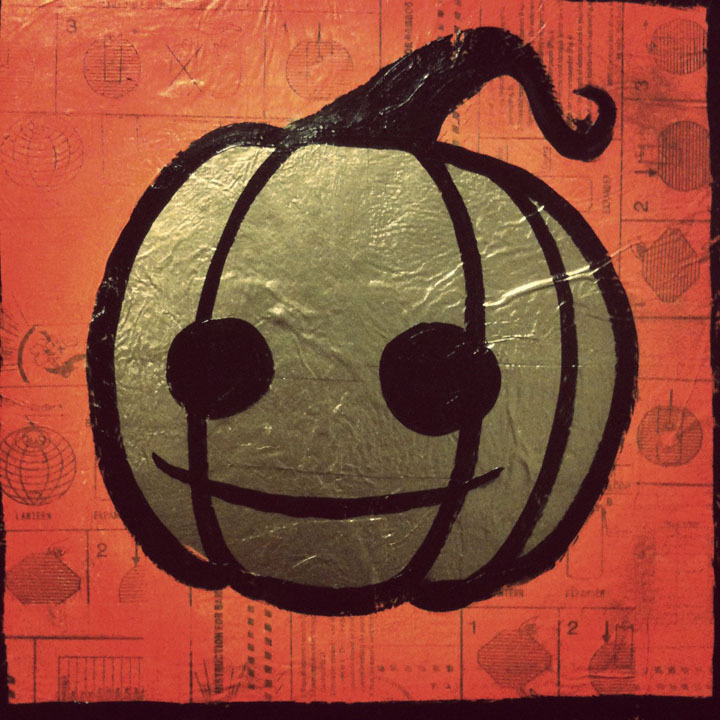 You’ll love his fun interpretation of pumpkins as part of the "Lurking in the Orange" exhibit, opening this weekend! Cruise to 5 O’Clock. Head over to Kings Way and dine like a king for dinner at the 5 O’Clock Bistro. Make sure you try the Southern Fried Goat Cheese Pie with Georgia Peach Vinaigrette - it is absolutely delicious! Zombies are cruisin’ for a bruisin’. 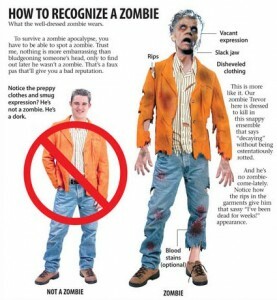 Learn how to spot and slay zombies in Augusta’s first interactive haunted attraction – Zombie Apocalypse Survival Camp. Le Chat Noir combines off-Broadway style theatre with haunted house scares and audience participation for an awesome Halloween season experience that you definitely should try. Cruise through the sky. Boshears Skyfest is a local favorite each year. 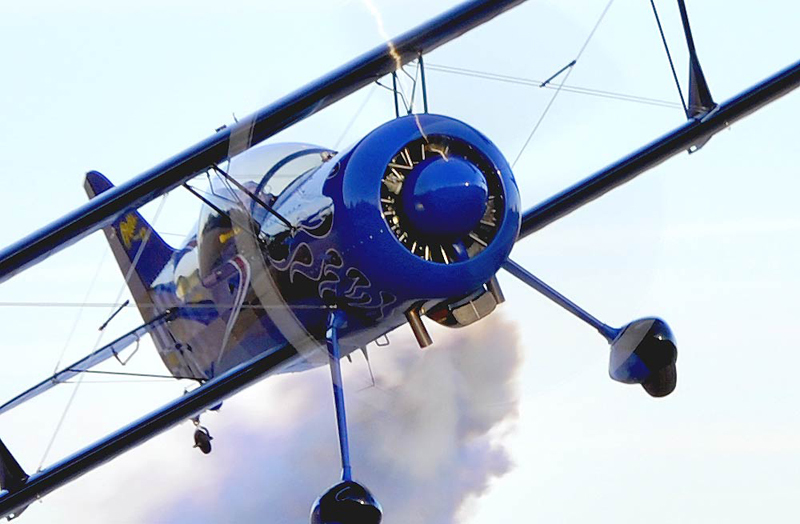 Take a ride on a helicopter or airplane, watch air shows and parachute teams perform, ride the carnival rides and eat fair food for lunch before heading home.